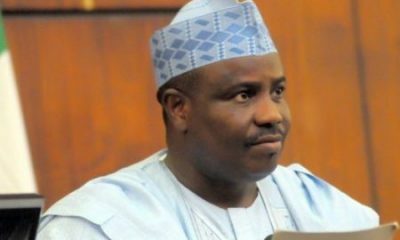 The Sokoto State government has confirmed another attack by bandits in Rabah local government area of the state. 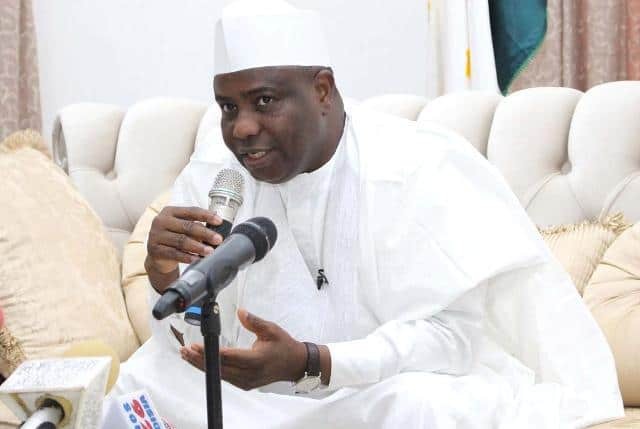 Governor Aminu Waziri Tambuwal of Sokoto state, who confirmed this today in a state broadcast, said the attack occurred in Dalijan, Rakkoni and Kalhu communities Monday night. 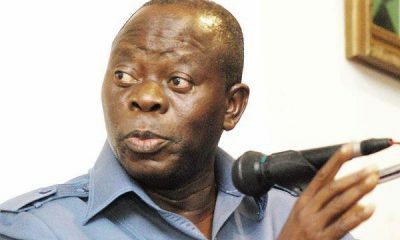 He commiserated with the people of Rabah local government area on the loss. 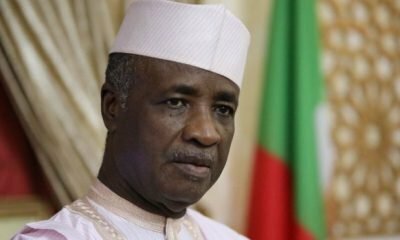 The Sokoto State governor pointed out that: “This sad development, once again, makes it necessary to call on our Security personnel to rededicate themselves to their more critical duty of defending the lives and property of our people,” he said. 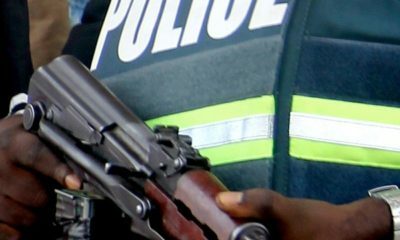 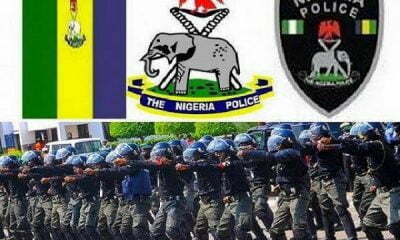 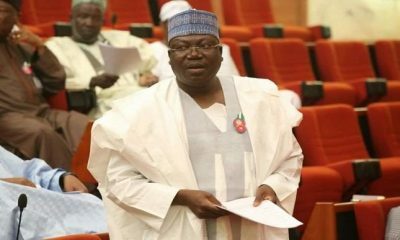 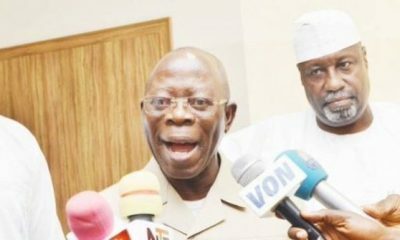 He added that the security personnel should avoid being distracted from their constitutional role by “unscrupulous politicians who seek power at the cost of the lives of the people”.